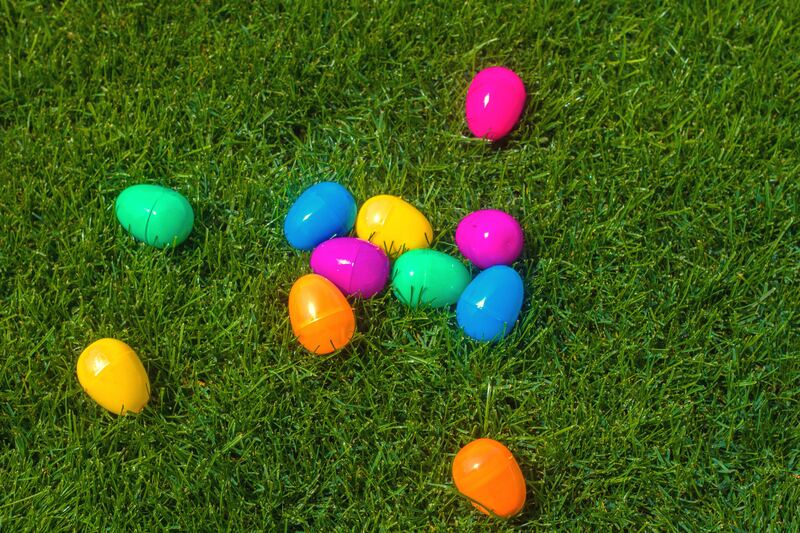 Hop on over to the Museum for The Great Easter Egg Hunt! This will be a fun-filled event featuring an Easter egg hunt around the Museum and its grounds. Collect eggs and exchange them for a special treat. If you find the sliver egg, you will win a prize! The Easter Egg Hunt will start at 1:00 pm SHARP, we recommend that you come to the Museum early to register and pay. The Museum will be opening its doors at 12:30 pm. This event is for families and the cost of the event is $2 per child; adults are FREE. Baskets will not be provided, so please bring your own! We hope to see you all there! 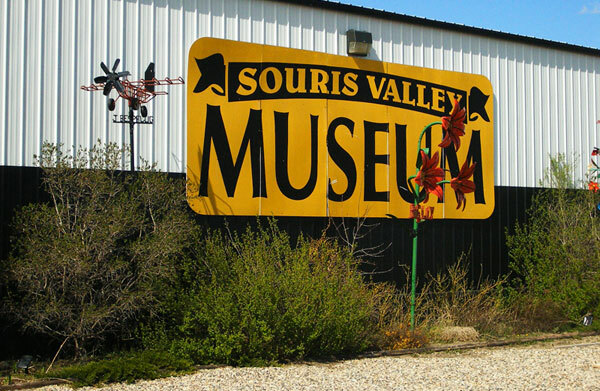 For more information contact 306.634.5543 or info@sourisvalleymuseum.ca. Time: Egg Hunt Starts at 1:00 SHARP | Event finishes at 2:30.